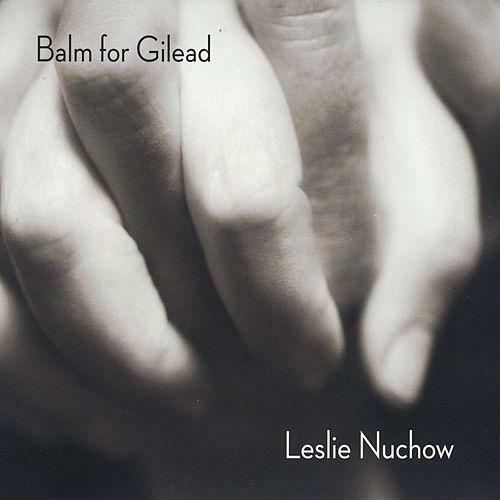 Leslie Nuchow is a strong signer-songwriter that opens up to tell listeners a wholly engrossing story on her latest album, Balm for Gilead. Hints of Sheryl Crow and Natalie Cole can be discerned on tracks like Rivers. The equal time that Nuchow gives to the instrumental and vocal sides on her latest album is a bold move. There is just so much that the piano contributes in term of Nuchow’s unique sound and the narration of the release. Balm for Gilead takes a heavy, introspective sound with I Don’t Want To Die Before I Die and An Eye For An Eye (will Leave The Whole World Blind). Nuchow is able to make an album that is musically brilliant and complex enough to stand to repeat plays.